Bangladesh’s leading business conglomerate the Gemcon Group has retained the services of MTI Consulting for a strategic cross-border mergers and acquisitions (M&A) assignment aimed at bringing in domain-specific expertise into the Bangladesh market, along with strategic equity injection. Gemcon operates in the areas of retailing (the Meena Bazaar supermarket chain), engineering (major civil engineering projects and the largest manufacturer of spun pre-stressed concrete), organic tea, education (University of Liberal Arts), retail, exports (seafood) and real estate (Gemcon). At a recent briefing in Dhaka, Group Executive Director Dr. Kazi Ahmed Gemcon expressed a high level of confidence in the growth of the Bangladeshi economy and the consequent opportunities for this diversified group, both locally and internationally. “For us to achieve quantum growth, we need to bring in best practices from diverse international markets to supplement our local domain expertise. 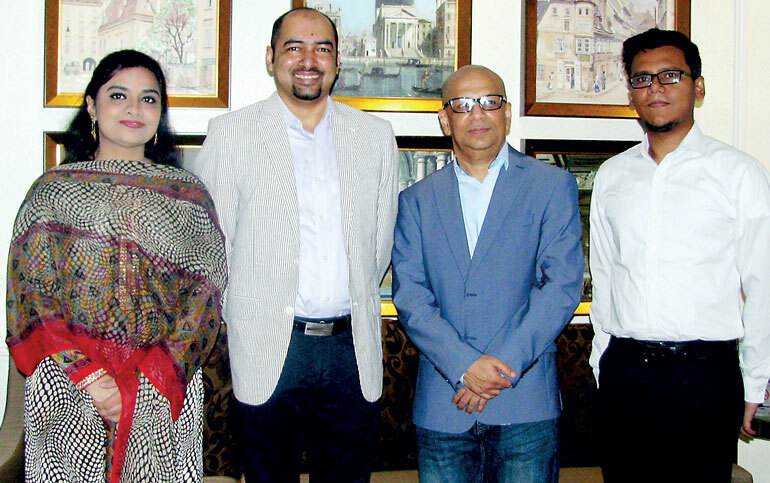 We have been working with MTI Consulting for the last 14 years in Bangladesh and now we are reaching out to MTI’s fast-growing international network,” said Dr. Anis Ahmed. MTI Corporate Finance is the corporate finance arm of MTI Consulting, a boutique strategy consultancy with a network of associates across Asia, Africa and the Middle East. MTI Corporate Finance provides a comprehensive range of services, including due diligence, feasibility studies, funding new businesses or capitalisation of existing ones – from IPOs to private placement facilitation, M&A facilitation and advisory on governance, compliances and risk management. MTI Consulting set up their Dhaka-based operations in 2015 and has an impressive track record in Bangladesh, having worked with many local conglomerates and industry verticals.